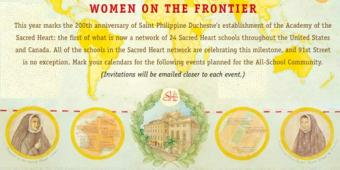 Celebrating 200 Years of Sacred Heart Education in America: Women on the Frontier. Mark your calendars for the following events planned for the All-School Community. 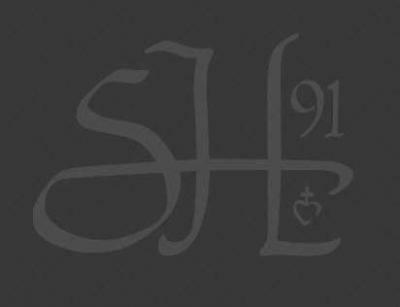 Read more about 91st Street Celebrates 200 Years of Sacred Heart Education in the US - You're Invited!